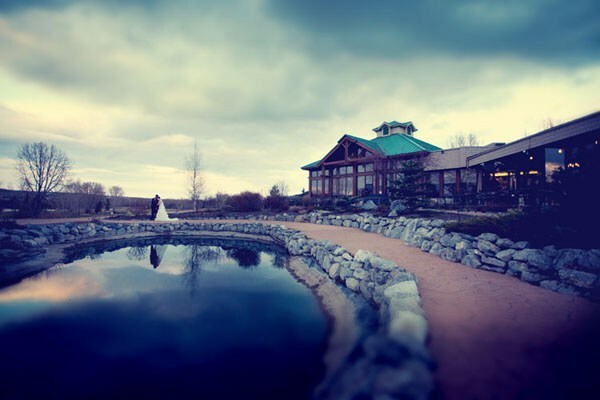 A couple of weeks ago I shared a number of Calgary wedding venues with romantic settings. This time I have prepared a treat for those who might be thinking about choosing a golf course venue. Fortunately there are a plenty of great golf courses in the area to choose from though I thought I would make your life easier by sharing my top five. 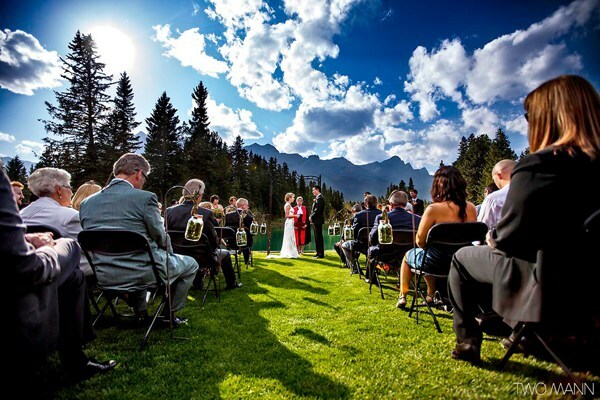 Also, make sure you check our new Calgary Venues page where we list top Calgary venues for events of various sizes. 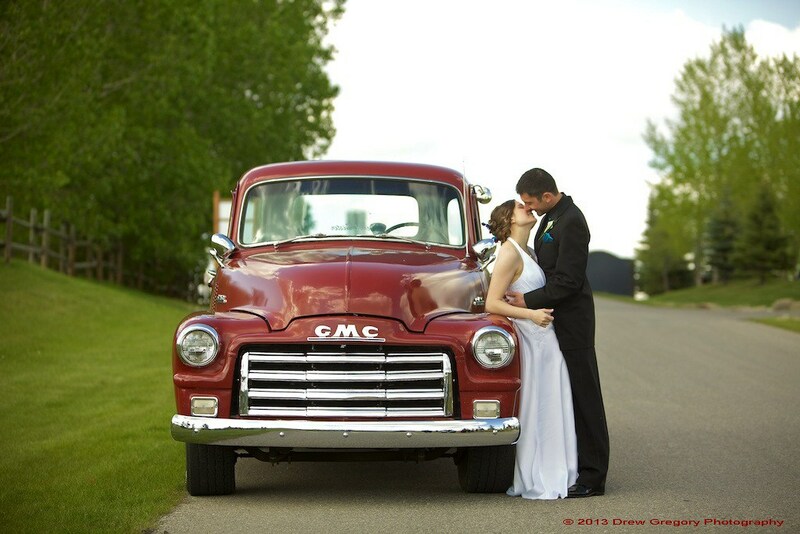 Each venue on the list has a number of details to help you make the decision on a perfect venue. If you liked the article, feel free to share with your friends using the buttons to you left.